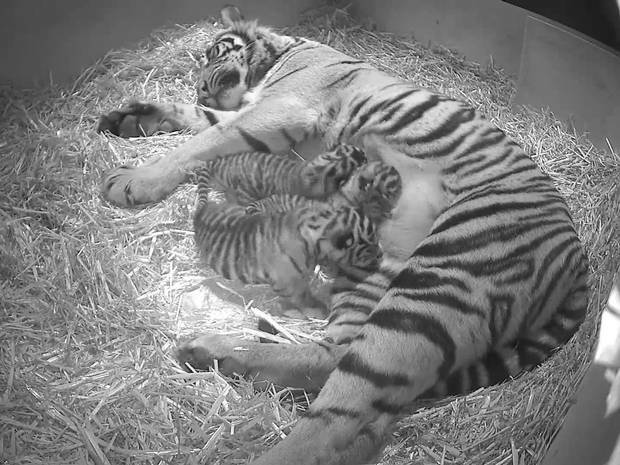 3 Rare Sumatrian Tiger Cubs Born at ZSL London Zoo! Big news from ZSL London Zoo today. A Sumatrian tiger has given birth to 3 cubs! This is amazing news as Sumatrian tigers are ridiculously rare now (experts think there’s only 300 left in the world!) and there’s a risk that they could become extinct. So the more Sumatrian tigers, the better (assuming they’re not in your living room). The zoo don’t know if the cubs are boys or girls yet, so we don’t have any names. But make sure you check back to funkidslive.com for the news on the cubs’ names. There is one nickname flying around for one of the cubs though – Trouble. This is because it’s a bit bolder than the other two and keeps waking them up when they’re trying to nod off! You can’t visit the cubs yet because they’re still in a special room with their Mum, but you should be able to visit them soon. 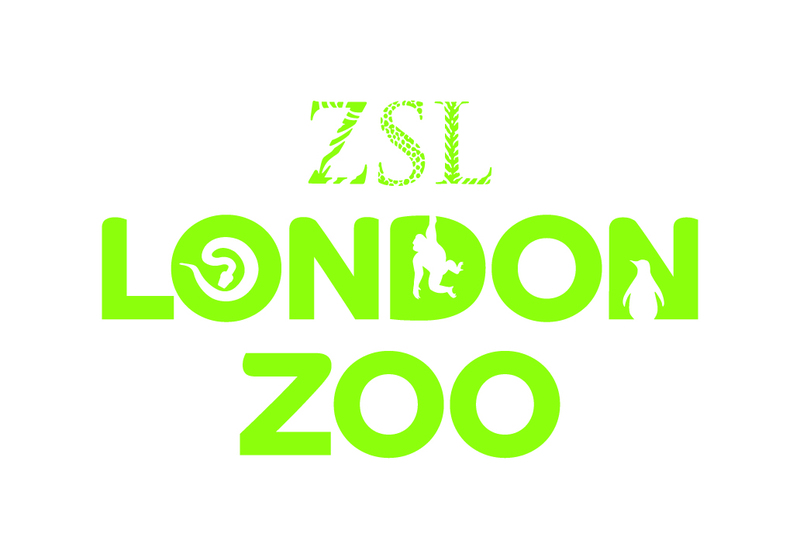 Click here to find out more about all the animals you can see at ZSL London Zoo! Will you go see the cubs at the zoo? Let us know in the comment box below.